Throughout this unit students will explore what a community is and learn more about their specific community, Newark. We will discuss what defines a community and explore the idea that the students are part of a school and classroom community. 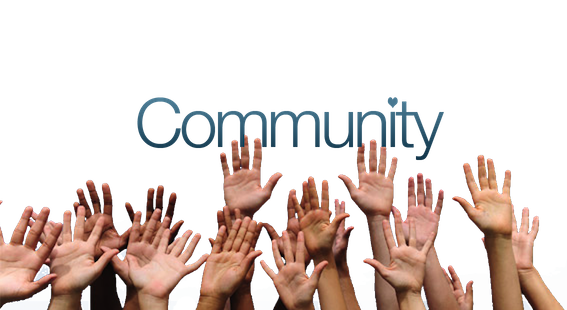 As we begin to learn about the students’ community we will work as a class to describe what they know about their community as well as questions they have about their community. We will also learn about the rich history of their community and city and even have visitors from the Newark Museum come in, in order to help contextualize this information with actual artifacts for the students to observe. We will also discuss change students would like to see happen in their community.